Finished medical offices w/reception area. Medical exam rooms, lead room, staff area. 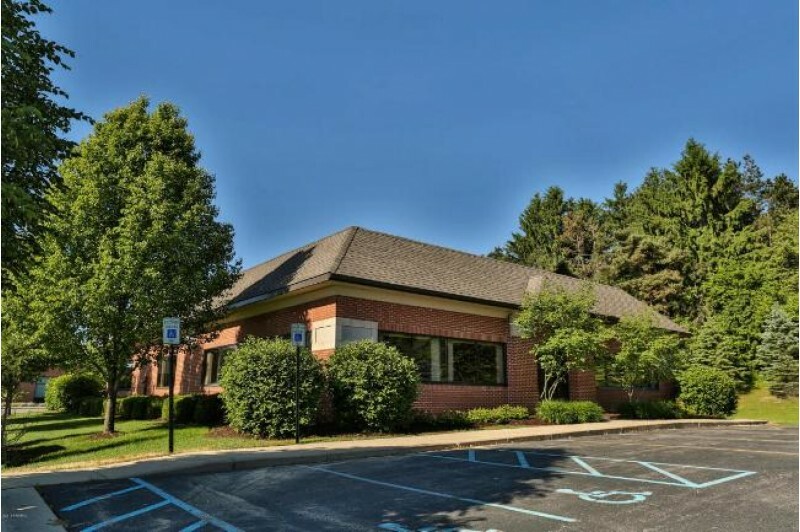 Conveniently located in Hathaway Professional Medical Center 2 blocks from Spectrum United. See Details for more info.